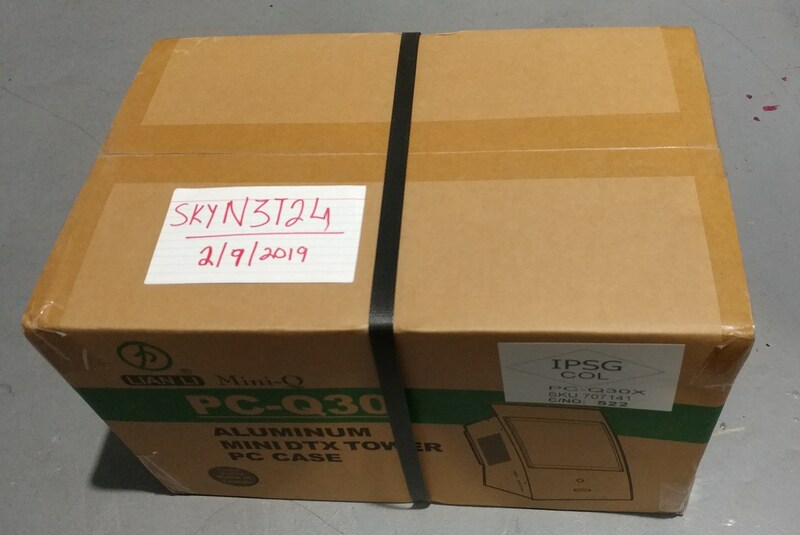 Lian Li PC-Q30X Aluminum CURVED Vertical ITX Case.NEW-Sealed. 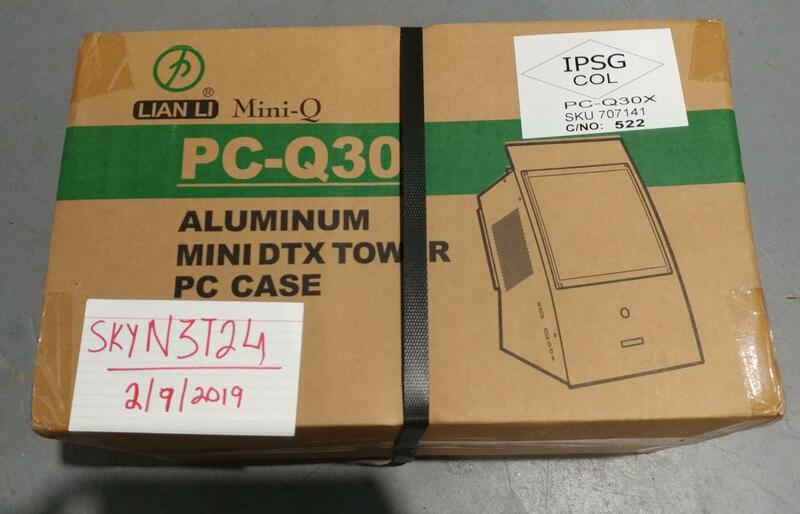 I have a RARE, Lian Li PC-Q30X Compact CURVED ITX Aluminum PC Case. I have one myself, this was not used. I absolutely loved mine as a HTPC. I put in a Ryzen 1700, Corsair SF600 SFX PSU and a Fury Nano GPU. Looks super cool. This one is SEALED! It's Brand New-sealed for only $115 Shipped! Price is FIRM, it's already the lowest on planet Earth. I lose, u save...that simple.